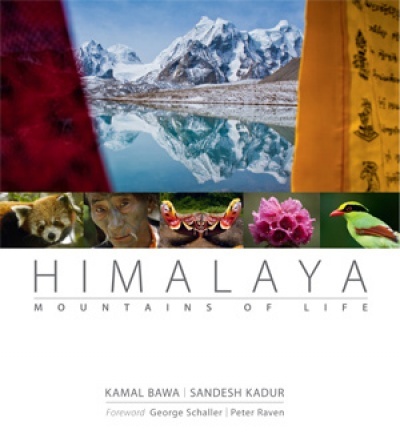 Join Sandesh Kadur, an award-winning wildlife filmmaker & photographer, buy on a multi-sensory journey based on his acclaimed book & documentary “Sahyadris: Mountains of the Monsoon”, through a confluence of stunning retina-ready images, brilliant documentary videos and insightful narrative. This documentary and the book were part of the submission that helped convince UNESCO to name the Western Ghats a World Heritage site. 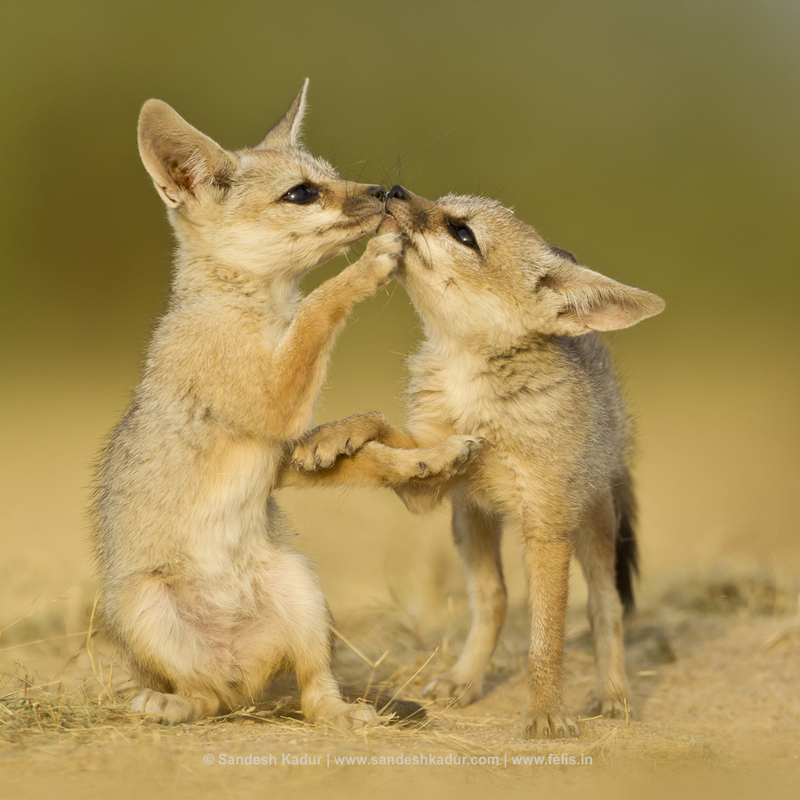 Sandesh is one of India’s best-known and widely published wildlife filmmaker & photographer. His films have been shown on TV networks like Discovery, National Geographic and British Broadcasting Corp. He has won prestigious awards from institutions like National Geographic,Green Oscars and Chicago International Film Festival. 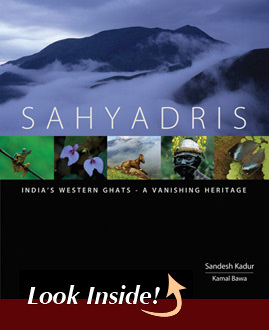 It took Sandesh over 15 years to capture the beauty & life of Sahyadris – a UNESCO World Heritage region that harbors the most intact rainforests in peninsular India – its countless species of plants and animals that are found nowhere else on earth, its vast natural landscapes, and its rich ethnic and cultural diversity. 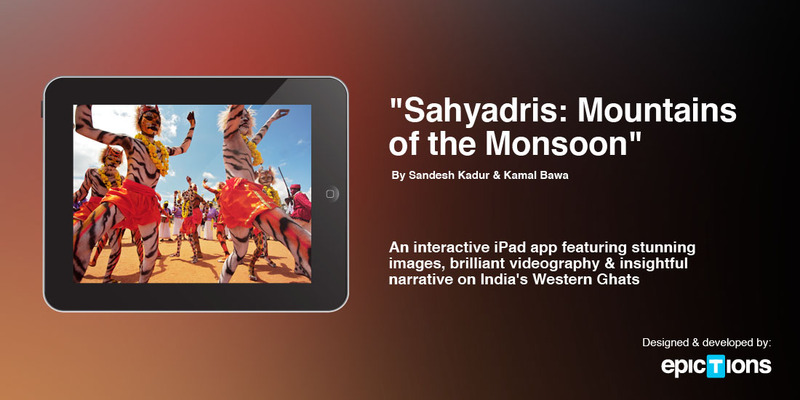 In this app, Sandesh Kadur & Epictions, Inc. deliver the story of Sahyadris as a blended-media narrative designed just for the iPad – with 230 retina-ready images, over 30 minutes of professionally-produced documentary videos, fluid navigation, personalized trails and Facebook integration. Join Sandesh Kadur, an award-winning wildlife filmmaker & photographer, on a multi-sensory journey based on his acclaimed book & documentary “Sahyadris: Mountains of the Monsoon”, through a confluence of stunning retina-ready images, brilliant documentary videos and insightful narrative. If you are in Washington DC sometime over the next few months, disinfection please do take a moment and step into the Smithsonian Museum of Natural History. Apart from all the other incredible exhibits they have going on, more info they also have the Nature’s Best Photography Competition Award winning photos on display. 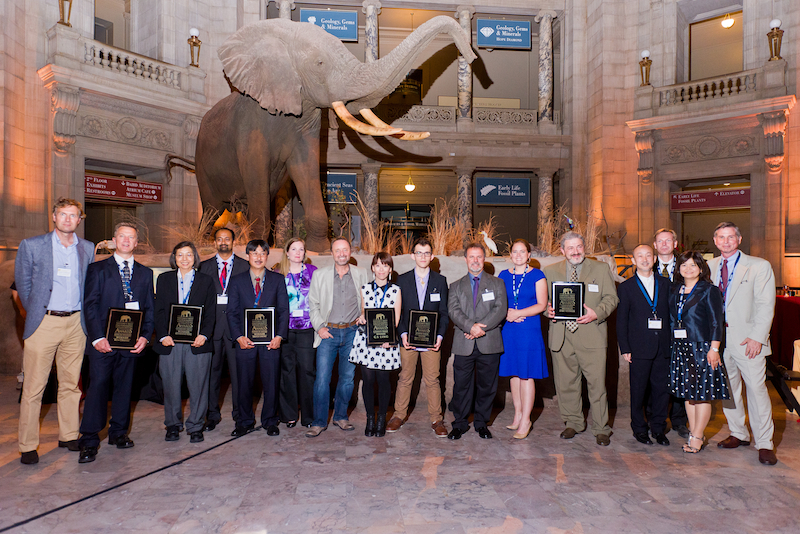 I was fortunate to not only win an award at this highly coveted competition but was also fortunate to be there for the opening event and meet fellow winners from around the globe at the awards ceremony in June 2013. THE STORY behind my Winning Image: This was my first trip to the deserts of northwest India. I was there on invitation to be part of the launch of Saevus Magazine. It was not meant to be a serious wildlife photography trip. Little did I expect to come across a den of a Small Indian Fox. We discovered the den in the morning with the aid of local experts and came back later in the evening when the pups come out to play and soak up the last rays of sunlight before the desert cold sets in. The den was situated not far from human habitation and the pups were acclimated to the presence of humans which allowed me to get fairly close at ground level and get intimate shots of the pups at play. Dedicated in memory of the accomplished photographer and conservation advocate, Windland Smith Rice, the Nature’s Best Photography Awards has become the premier showcase for natural history imagery, matching extraordinary pictures with passion driven storytelling to inspire as they inform. THE ENTRIES: More than 20,000 images from nature photographers in 46 countries were reviewed by a Judging Panel made up of experts in photography, science, and conservation. Narrowed down to a selection of 127 award-winning photographs for the awards publication, and 45 for the Smithsonian exhibition, each image was measured by its uniqueness in topic, composition, technical excellence, and its overall appeal. THE PRINTING: The award-winning images were produced with the latest state-of-the-art inkjet printing technology. The pigment-based inks allow for the widest color gamut—and in combination with the precision print head, yield levels of sharpness and detail so the viewer feels like they are part of the actual scene. Supporting science through the art of photography with innovative printing technology. The Nature’s Best Photography concept began with simple yet dynamic goals: to celebrate the beauty and diversity of nature through the art of photography, and to use this far-reaching medium as a creative tool for encouraging greater public interest in outdoor enjoyment and conservation stewardship. The annual Windland Smith Rice International Awards program evolved from this ambitious mission to become one of the most highly-respected and visually compelling nature photography competitions in the world. Approximately 25,000 entries are received and judged each year in the Awards competition. Congratulations, belated though it is. You make us proud!